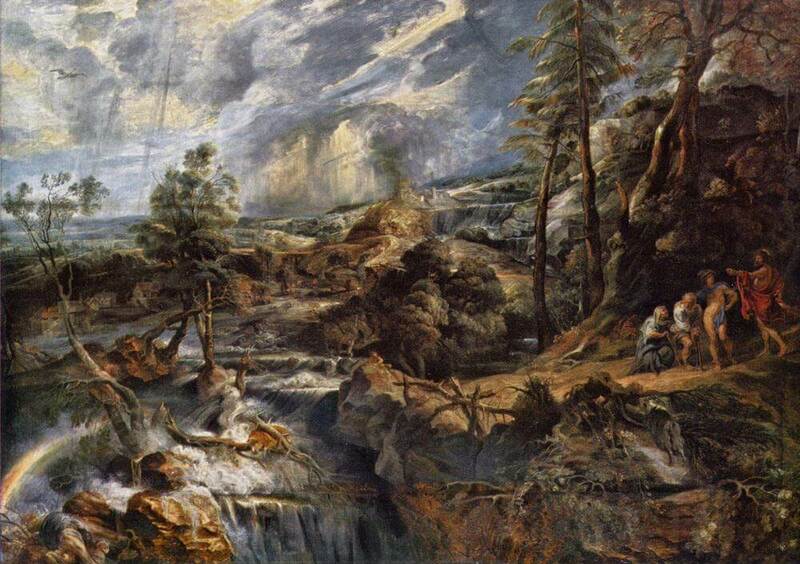 Peter Paul Rubens (1577 –1640) was a star during his lifetime, and he remains a star today. His name is synonymous with an entire period, the Baroque. But his novel pictorial inventions continue to influence and appeal to artists. 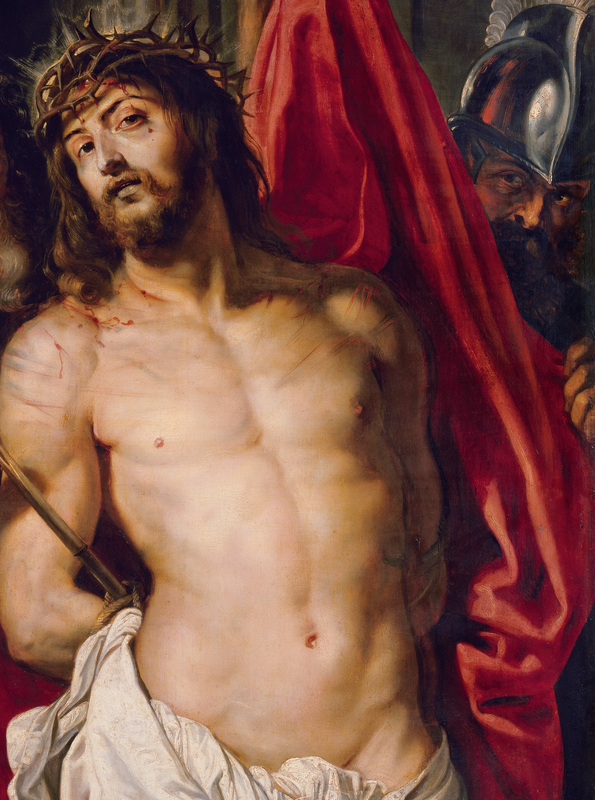 Now two leading museums, the Kunsthistorisches Museum Wien and the Städel Museum in Frankfurt, are hosting a major exhibition entitled “Rubens. The Power of Transformation”. The exhibition focuses on some little -studied aspects of Rubens’ creative process, illustrating the profound dialogue he entered into with works produced by other great masters, both precursors and contemporar ies, and how this impacted his work over half a century. His use or referencing of works by various artists from different periods is generally not immediately apparent, and the exhibition invites visitors to discover these sometimes surprising correlation s and connections by directly comparing the works in question. Comprising artworks in various media, the exhibition brings together paintings, drawings, prints, sculptures and objets d’art. 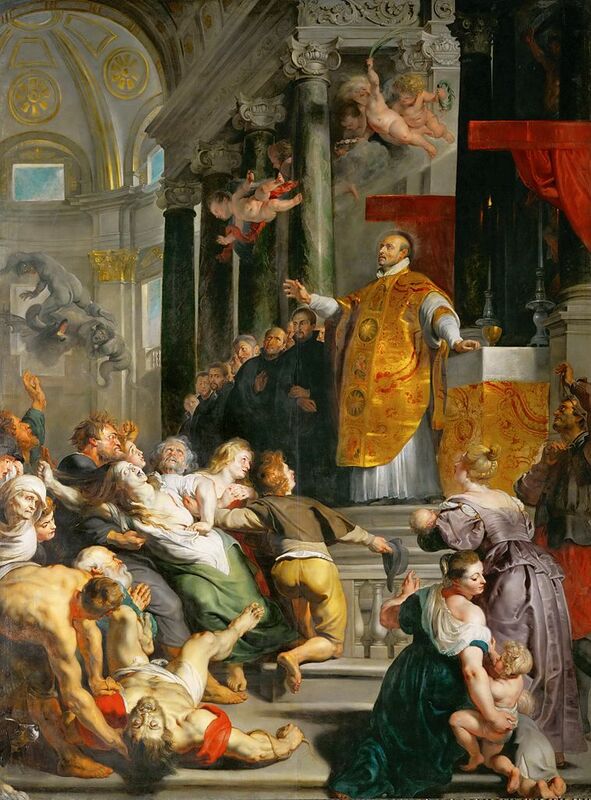 Exemplary groups of works will demonstrate Rubens’ methods, which allowed him to dramatize well -known and popular as well as novel subject matters. This offers a fascinating glimpse into the genesis of his compositions and his surprising changes of motifs, but also how he struggled to find the perfect format and the ideal form. 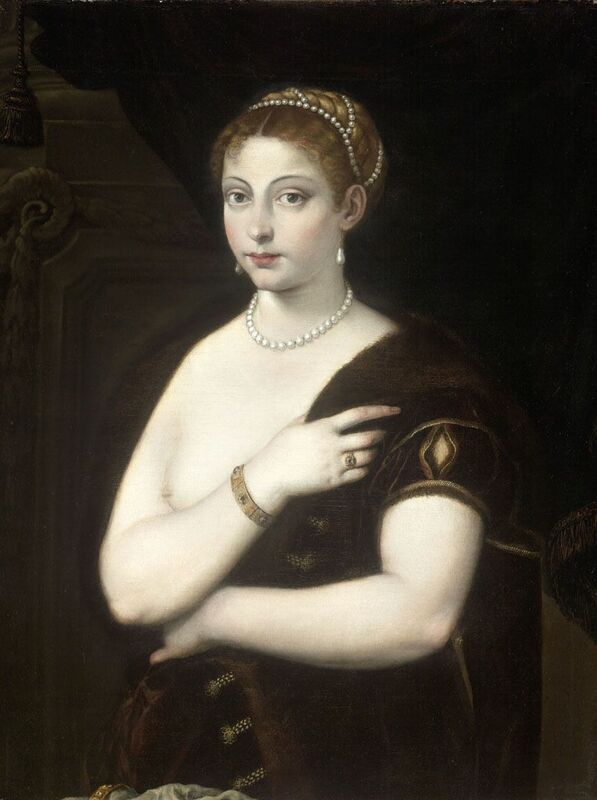 Rubens’ extensive œuvre reflects both the influence of classical sculpture and of paintings produced by artists - both in Italy and north of the Alps - from the late fifteenth century to the Baroque. 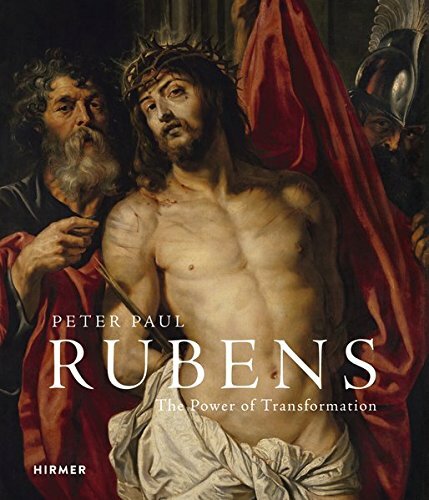 Selected examples will help to illustrate the powerful creative effort that underpins Rubens’ compositions, and the reaction -chains they, in turn, set off in his artistic dialogue with his contemporaries. 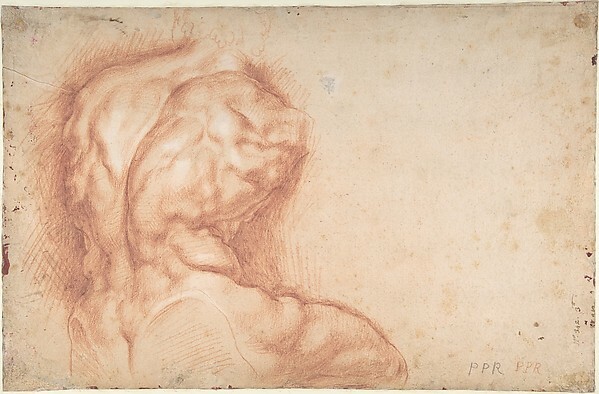 In addition to original marble and bronze sculptures from classical antiquity and the Renaissance, the show presents paintings and prints by Rubens’ precursors, among them key works by Titian and Tintoretto, by Goltzius, Rottenhammer and Elsheimer as well as by Giambologna, Van Tetrode and Van der Schardt. 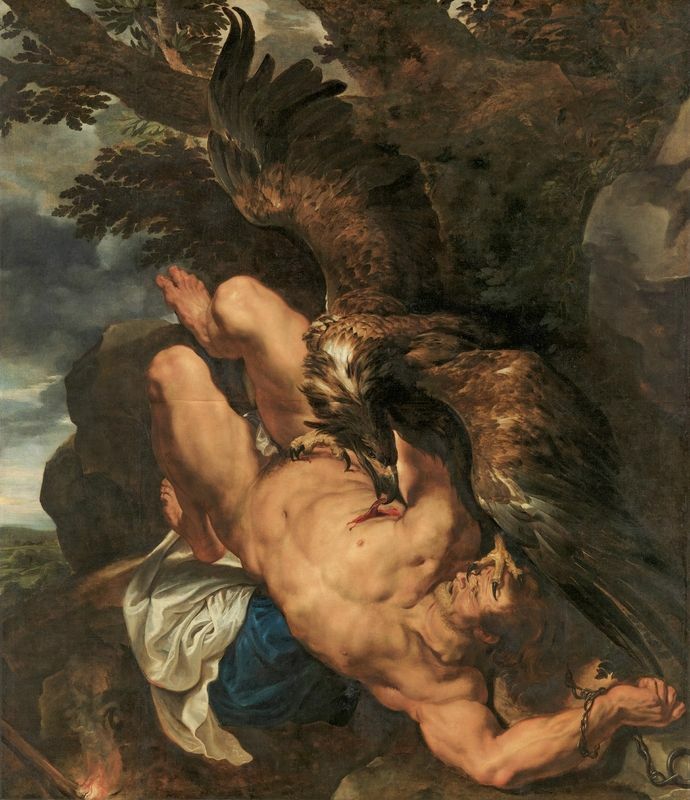 Around 120 works in total will be displayed in Vienna and Frankfurt, including no less than forty -eight paintings and thirty -three drawings by Rubens. 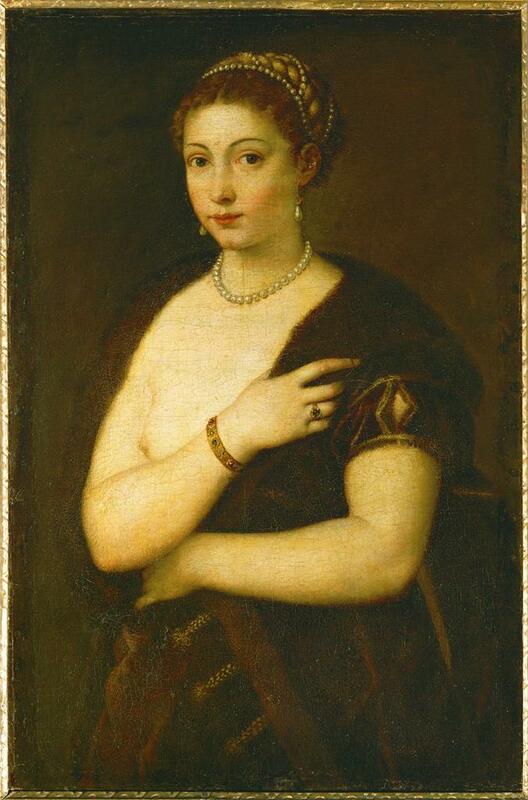 Many of the artworks on show here are among the main attractions in their home museums; the exhibition features loans from numerous internationally renowned museums including the Koninklijk Museum voor Schone Kunsten in Antwerp, the Staa tliche Kunstsammlungen Dresden , the Israel Museum in Jerusalem, the National Gallery in London, the J. Paul Getty Museum in Los Angeles, the Prado and the Mus eo Thyssen -Bornemisza in Madrid, the Louvre, the Metropolitan Museum of Art, the Hermitage in St. Petersburg, the Vatican Museums and the National Gallery of Art in Washington. In the show visitors encounter well -known mythological subjects such as Venus and Adonis, the Judgement of Paris, or Prometheus chained to a rock, but also seminal stories from the Old and the New Testament such as the beheading of Holofernes or the Deposition. 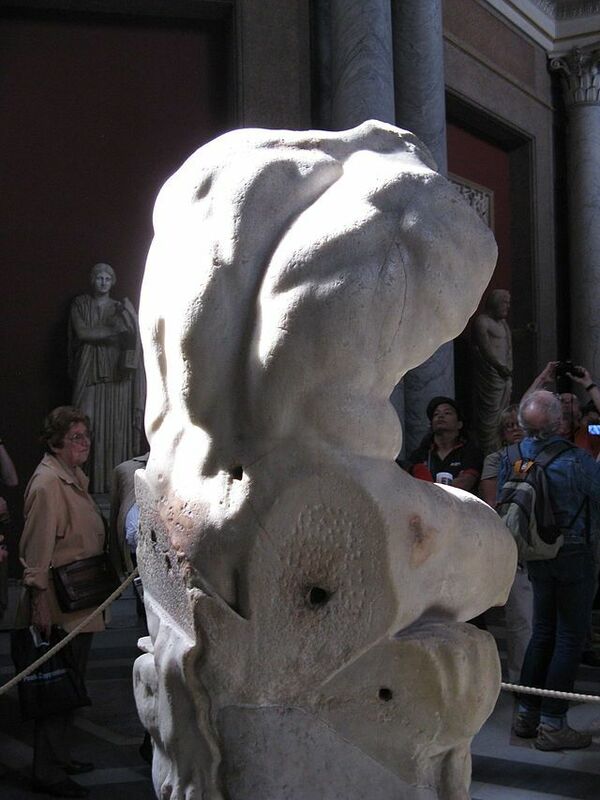 Rubens’ Ecce Homo from the State Hermitage Museum brilliantly illustrates his creative work process: three works by Rubens document his metamorphic evolution of the classical sculpture of a centaur. He first produced a drawing of the ancient work, which he then evolved into his exceptional depiction of the Saviour. A complete iconographic reinvention, he turned a classical depiction of a wild, feral centaur into a picture of the suffering Christ appealing to the spectator’s compassion. 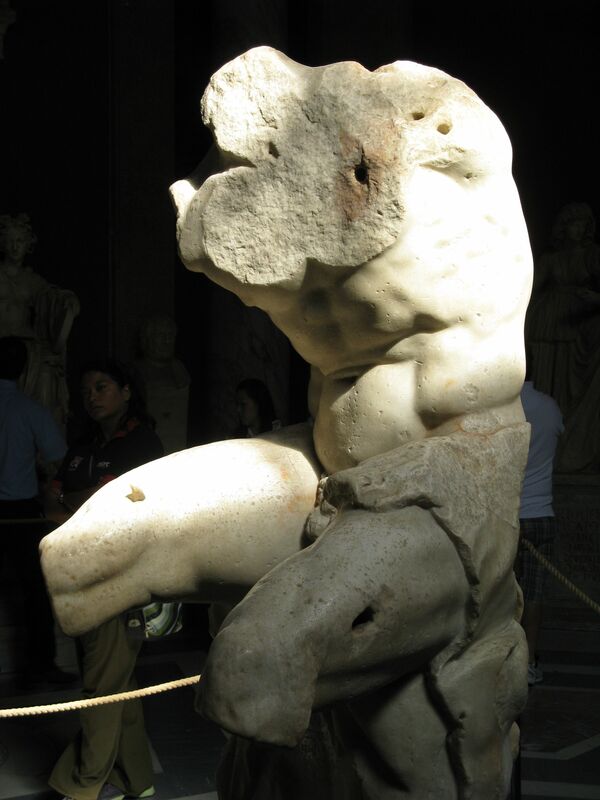 This recourse to classical antiquity allows the body of Jesus to be counter -intuitively posed, his athletic torso ostentatiously displayed. Just as he does here, the artist repeatedly altered his compositions. 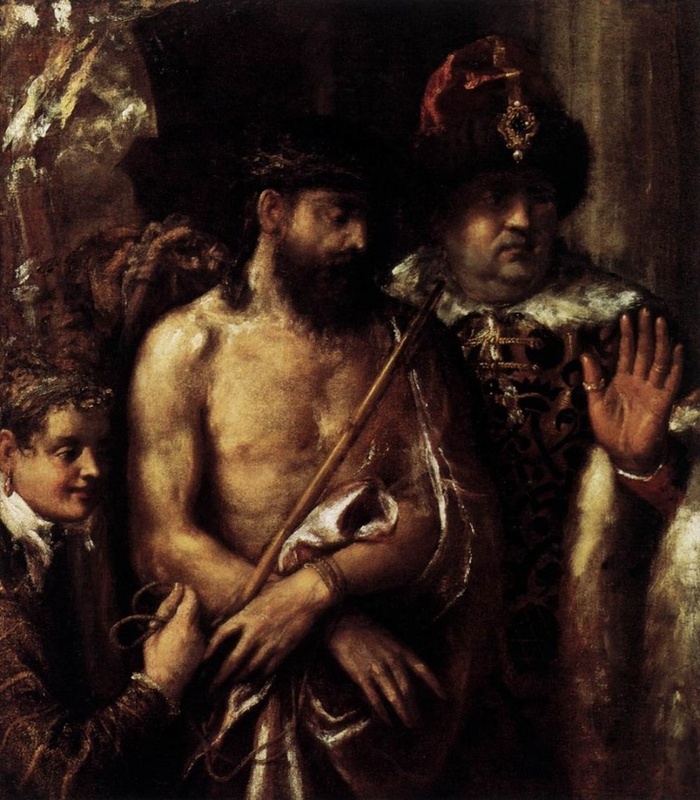 The often amazingly modern, dynamic impression of Rubens’ pictures is frequently the result of the artist’s conscious recourse to easily identifiable models, which he simultaneously tries to surpass. This process of transformation culminates in works that continue to appeal directly to the modern spectator. 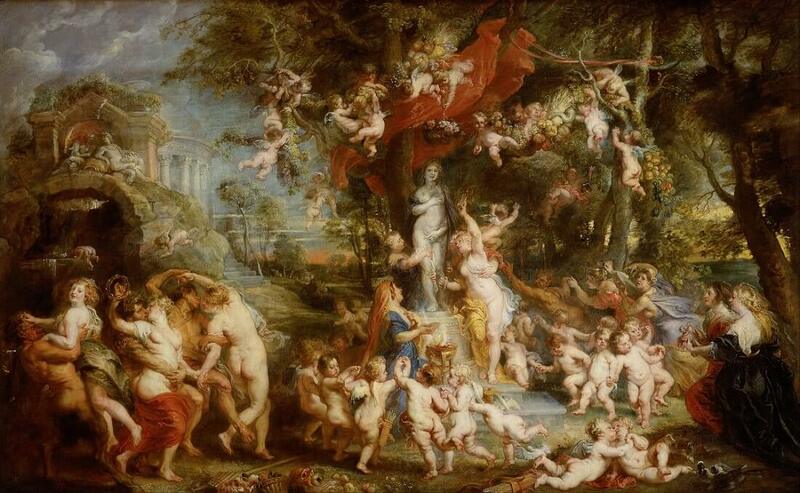 It is thus not surprising that Rubens continues to be regarded as the epitome of baroqu e painting. The exhibition is curated by Gerlinde Gruber, urator, Kunsthistorisches Museum Wien, Stefan Weppelmann, Director of the Picture Gallery, Kunsthistorisches Museum Wien and Jochen Sander, Adjunct director and curator, Städel Museum, Frankfurt .